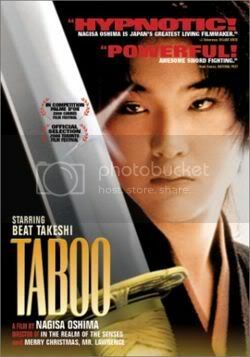 Summary: The movie takes place in Kyoto around 1865, in the last days of traditional samurai. At the start of the movie, the young and handsome Kanō Sōzaburō is admitted to the Shinsengumi, an elite samurai police group led by Kondō Isami that seeks to defend the shogunate against reformist forces. He is a very skilled swordsman, but it is his appearance that makes many of the others in the (strictly male) group, both students and superiors, attracted to him, creating tension within the group of people vying for Kanō's affections.